mean ol' meany: Sexi, No? I have been busy as Hell trying to learn new tricks. I am jazzed about it, too. Dude, learning BE fun, too much enough. You wanta see what I done done? Well, okay then, but gimme your HONEST opinion. It is a little racy, so I chunked it below the fold. Put the kids to bed. 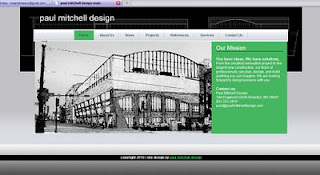 Are you drawing attention to the website or the building? If the building - that's amazing. The website's also attractive. 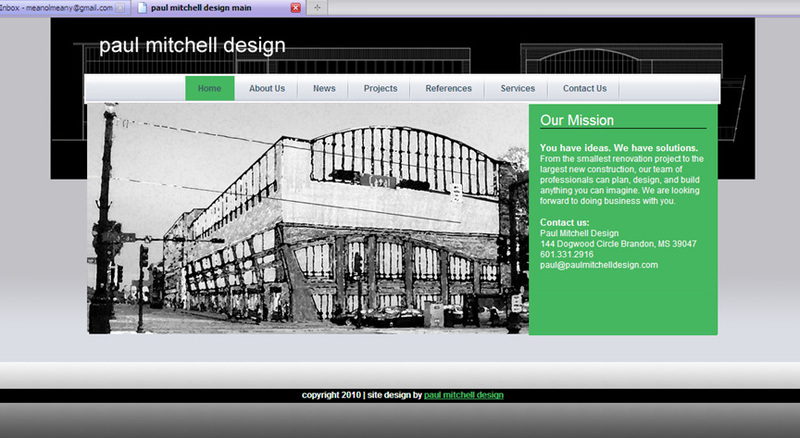 It is the website, the image is a photoshopped watercolor of a pencil rendering I did in college. The building design was pretty good though.